Become a ski instructor, gaining internationally recognised qualifications, whilst enjoying an extensive fun-packed social programme. Train with the highest qualified instructors to gain up to 7 qualifications and certificates. The more you achieve the more you feel good about yourself, and the better your CV looks. 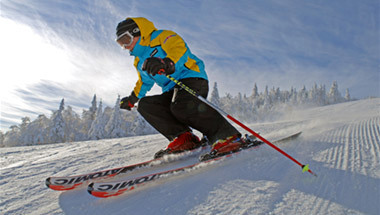 We include the cost of examination fees for your Canadian Ski Instructor's Alliance Level 1 Certification. 1 year subscription to the CSIA.